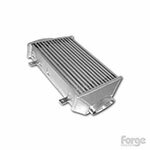 R53 MINI Cooper S Intercooler and Intercooler accessories. WMW carries both the MINI Cooper S JCW GP intercooler, DDMworks, and M7 direct flow intercoolers. 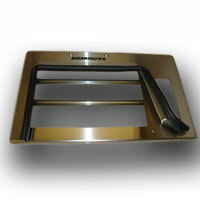 There is also intercooler accessories including air diverters, scoops, oil catch cans and silicone boots.